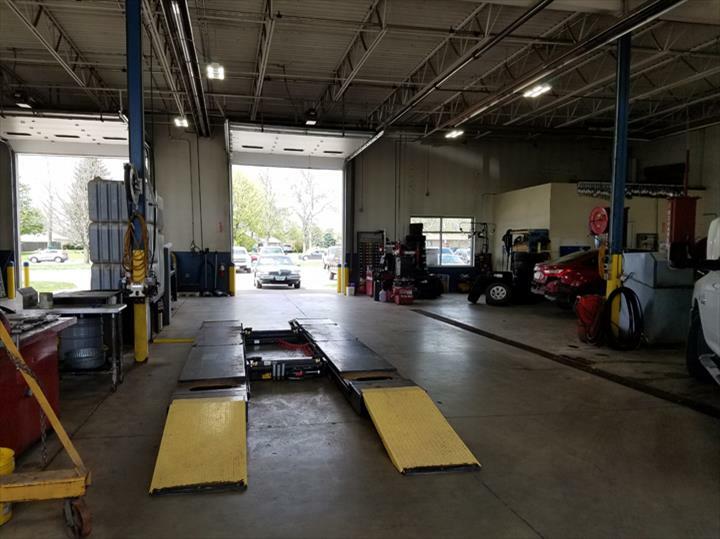 With 100 Years Of Vehicle Repair Experience Between Our Technicians, You Are In Good Hands No Matter What Make Or Model You Drive. 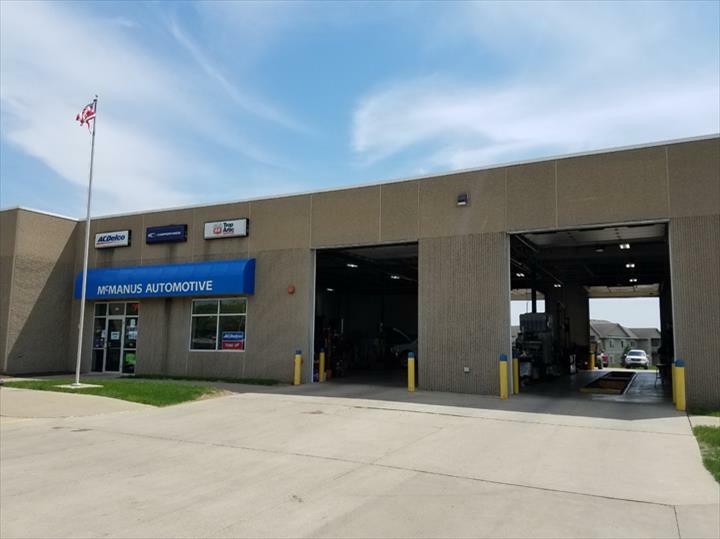 McManus Automotive, Inc., in Altoona, IA, is the area's leading, family owned and operated, auto repair and service center serving Altoona, Pleasant Hill, Mitchellville, Bondurant and surrounding areas since 1997. 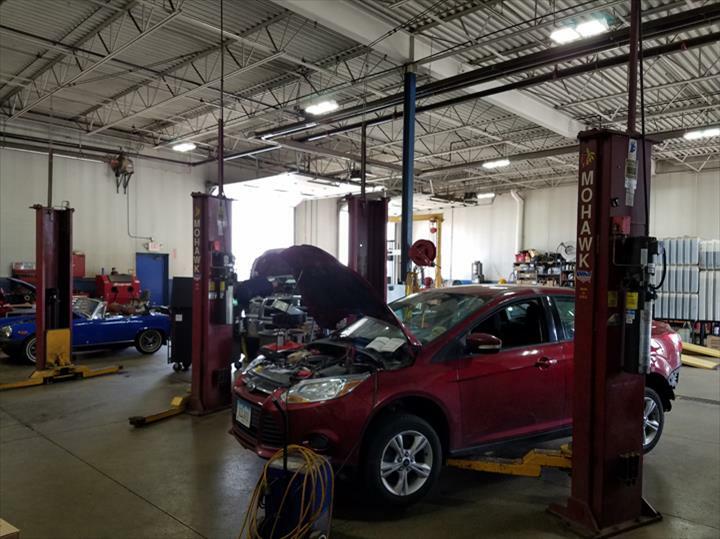 We specialize in auto repair, oil changes, tire sales, emissions testing, brake service, computerized wheel alignments, computer diagnostics and much more. 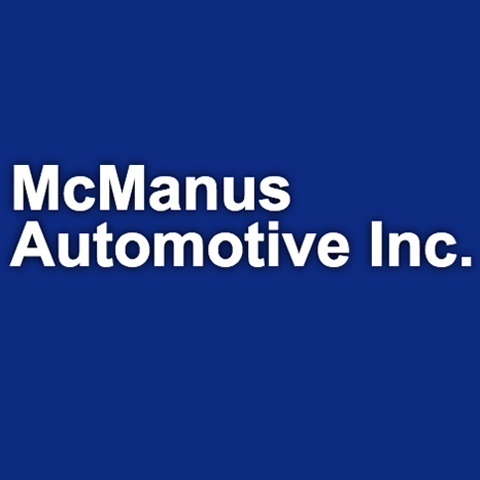 For all your auto repair and service needs, contact McManus Automotive, Inc. in Altoona. 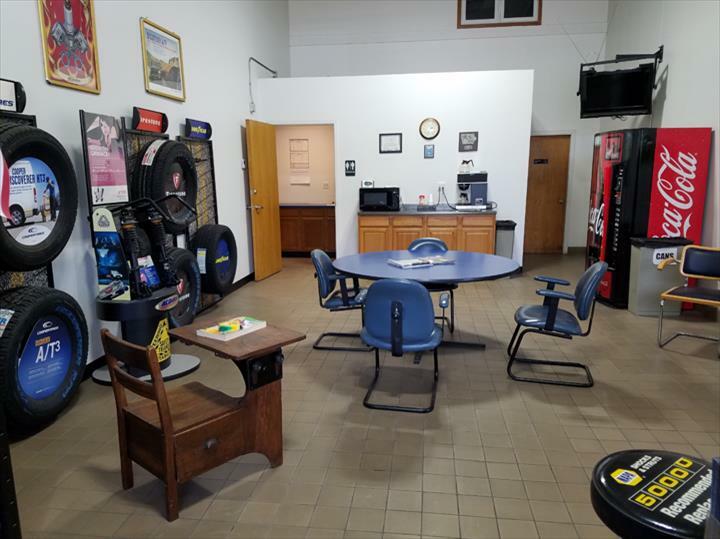 Established in 1997. 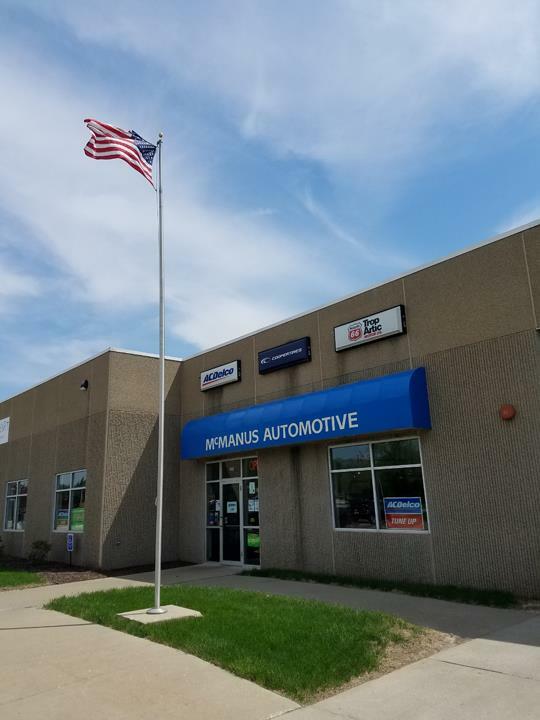 McManus Automotive, Inc. is proud to serve our local area which includes Altoona, Monroe, Pleasant Hill, Runnells, Mitchellville, Prairie City, Colfax, Mingo, Bondurant, and Des Moines Metro Area. 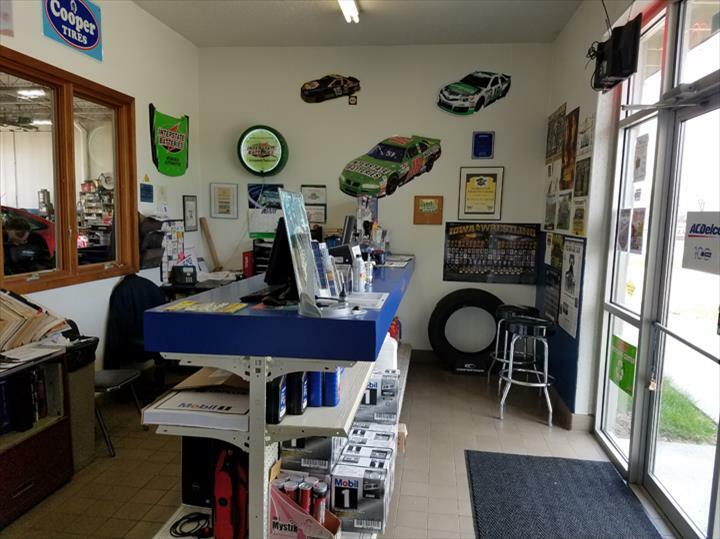 We specialize in Locally Owned and Operated, We Guarantee All of Our Parts and Labor, Over 100 Years of Vehicle Repair Experience Between Our Technicians, You Are in Good Hands No Matter What Make or Model You Drive, and Free 30 Point Inspection With Service since 1997.